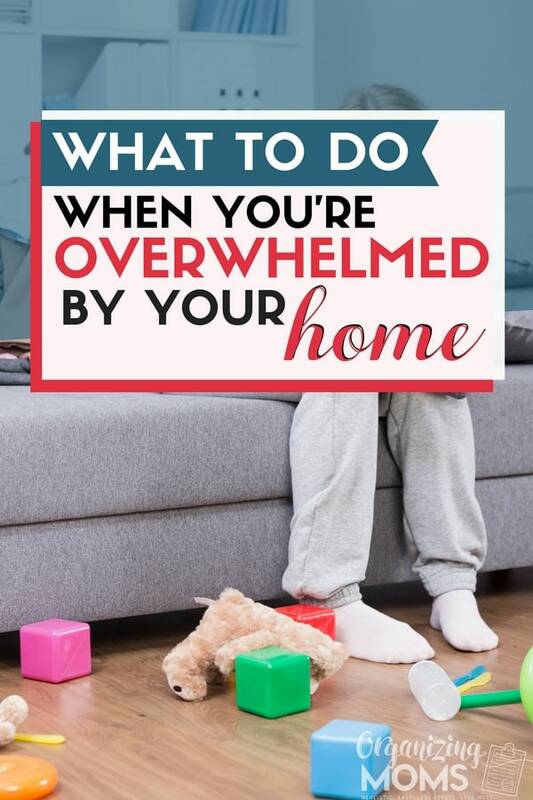 Are you feeling overwhelmed as a mom? Are you just wishing you could take some things off your plate to make your life a little easier? 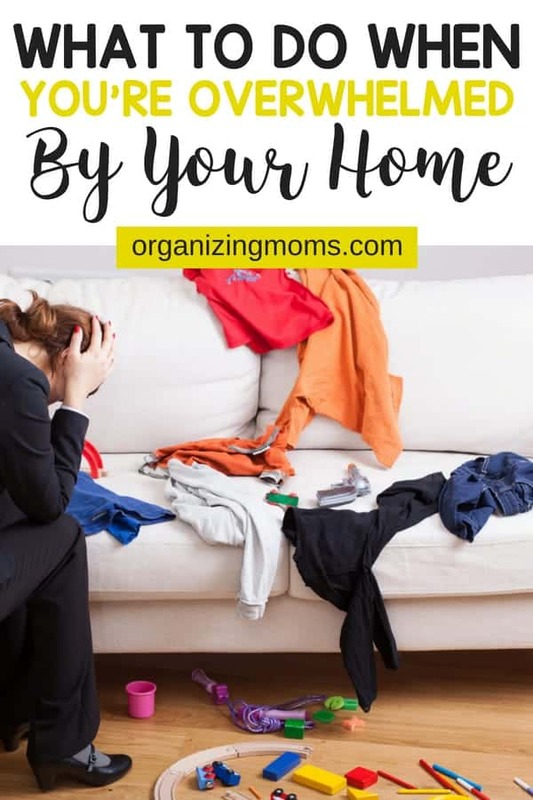 This post is full of ways you can cut back on some of the non-essential responsibilities. Sometimes we just need a break. Whether it’s because of a new baby, sick children, a big project at work, or plain old exhaustion, sometimes we need to slow down and stop trying to do so much. Decide to do less. Make a conscious decision to let the non-essential things slide for a while. Use paper plates. And paper cups, utensils, napkins, etc. Not having to wash dishes will save you a lot of time and energy. I’m all about cutting down on waste, but sometimes you’ve gotta do what you’ve gotta do. Keep meals simple. It’s okay to have peanut butter and jelly sandwiches for dinner every once in a while. Cook a frozen pizza or order out. Sometimes, not having to cook a meal gives you time to catch up or catch your breath. Use your crockpot. If you know you’re going to be busy, plan on simple crockpot meals that you can prepare ahead of time. Use your Instant Pot. If you’re in a time crunch, use an Instant Pot to whip up a quick meal. Here’s a list of ways you can use your Instant Pot – one of my favorites is using it to cook frozen chicken. I always forget to thaw! 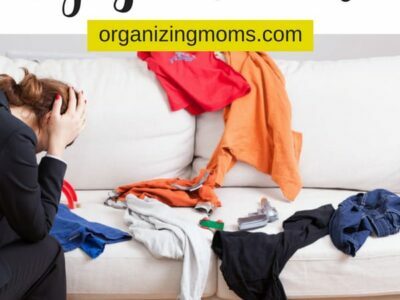 Stop folding everything when you do laundry. If you have enough hangers, hang your shirts. Don’t fold socks, and certainly don’t fold underwear. Your family will survive through not having their underpants folded into nice little squares for a while. Take a social media break. Social media takes a lot of our time, and it can be stressful. Sometimes, stepping away from social media gives us the time and space we need to recharge. Order supplies online. You can order almost anything from Amazon, and a lot of times, the prices are cheaper if you sign up for the Subscribe and Save service. Amazon has a wider selection than we have at our local stores. We order diapers, pasta, flour and more from Amazon. It has saved us countless trips to the grocery store. Write out your to-do list. Then cross off anything that’s not essential. 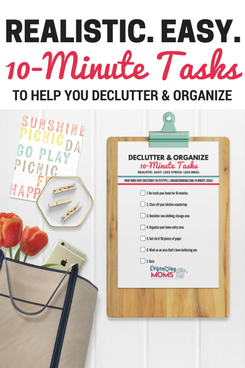 Then, plan out when you want to do the essential items. Sometimes seeing what you need to do on paper can cut down on your stress. Get up earlier. It’s tough to do at first, but waking early gives you the opportunity to get tons of stuff done. 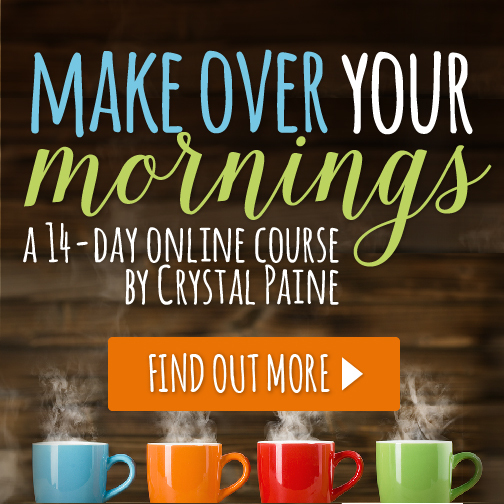 I just completed Money Saving Mom’s Makeover Your Morning course, and now I’m using my mornings to prep for the day, take time for myself, and work on my blog. If there’s something that’s really nagging me, I can take care of it early in the day before the rest of my family wakes up. It’s really nice to feel productive in the mornings! 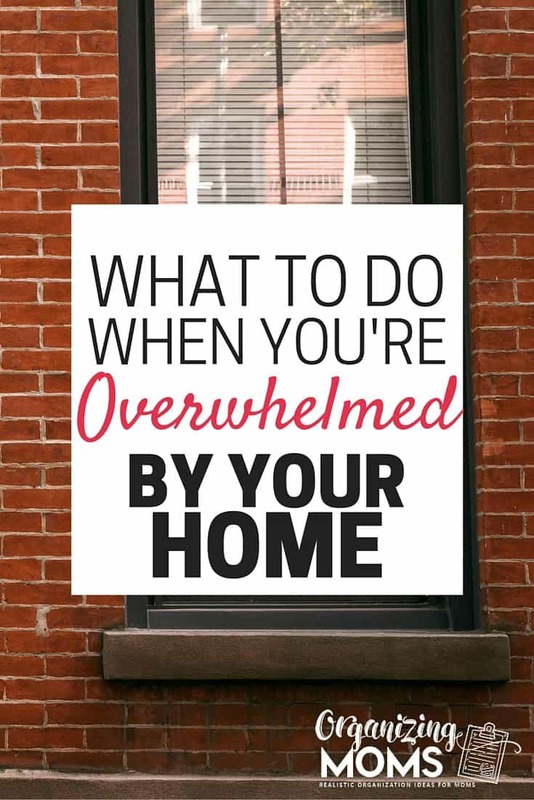 What things do you do when you start to feel overwhelmed by your home?